2 Wives 2 Mums: Me plus you equals three! Me plus you equals three! 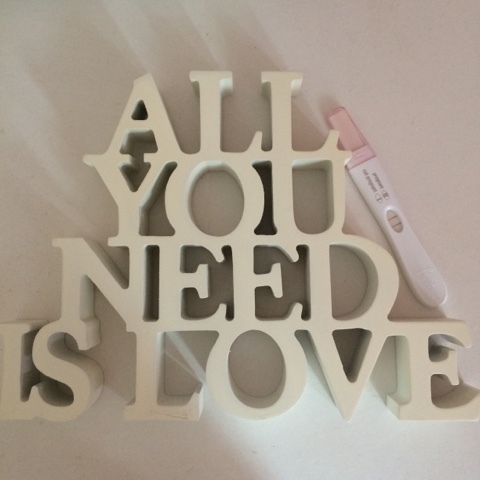 Our 200th post is a very exciting one…we are expecting a baby! Lauren is currently four weeks and three days pregnant - eeeeek!!! We are absolutely over the moon, and so, so happy. It all feels like a surreal, wonderful dream right now! People have been surprised by our announcement as we had kept the cycle very much under wraps. Up until our egg collection in August we had kept everyone -family, friends & social media, in the loop with where we were up to, and people constantly asked how we were getting on. So when we had to have our embryos frozen, and wait a couple of months to have one replaced, we decided it would be more relaxed for us to not have to update everyone on every step, and plus we would have the excitement of springing the surprise - well we are traditional girls at heart! We did keep a diary of our embryo transfer, and our 'two week wait' as we found it helpful to read other's experiences so want to provide our own, and of course, we want a record of it! We will be publishing the diary next week. We have shared the news on social media as our followers have been very much part of our journey at every step (which we want to say thank you so much for, as well as to say a huge thank everyone who sent us lovely messages of congratulations), but have not shared the news on Facebook as we don't think old school friends or ex colleagues need to know just yet! We told Sarah's parents today who are so happy, and so excited to be Nanny and Grandad, and will tell Laurens parents tomorrow as it's their 30th wedding anniversary! So here we go, those two magic little lines that appeared in an instant, and left us in a state of disbelief, unbelievable happiness and changed our lives forever…. This is SO EXCITING! I am so unbelievably excited for you two... you will make the greatest mothers! Thankyou so much! 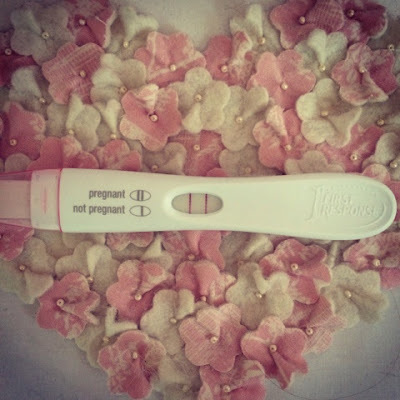 We are so excited to, it's so surreal! Thankyou so much, wishing you the best of luck for your journey! This is such exciting news, congratulations! Hadn't looked at your blog for some time and just thought to come and check how you were getting on. My wife is 23 weeks tomorrow following our first IVF cycle (1 failed IUI before that).